Is all about to change in the Gig economy? A fascinating ruling today for all those in the gig economy. Apparently one rule for the firm and one for the gig worker doesn't equate. So for all you gig workers that wear a uniform, could life be about to change? Watch out for some unique new research from Deloitte on the gig economy over the next few weeks! 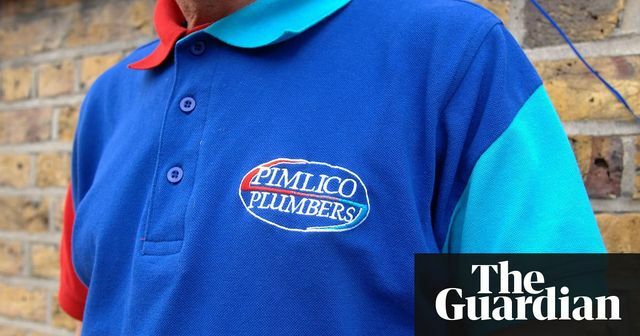 Employment rights of workers in the gig economy have been boosted after a heating engineer won his claim against Pimlico Plumbers at the supreme court, establishing that he was a worker and not self-employed. The supreme court’s unanimous judgment is likely to set a significant precedent for a series of protracted legal battles, such as those involving the cab firms Uber and Addison Lee, which are in dispute with their drivers over their employment status. Gig economy workers and "self employed" can have the rights but must also pay for it like employees do. National Insurance.